with the true and authentic voice of the brand. And we prepared it with care, page after page, in every single detail, because that is how we work. We created it in two languages: Italian because the heart of Rosso 35 is in Genoa, in Italy, and English because our clothes are worn by women across the world. This magazine is dedicated to each of them, and will be published every six months. You will find it in the most exclusive boutiques. R35 aspires at being a reflection of their style – a transposition onto paper of their elegance. In leafing through it, you will find pictures of our collections, always presented in a new and original manner. In each issue, through an interview, we will tell you about a different woman, whose story struck a particular chord with us. And in fact, through words and pictures, we will lead you to a dream place, so that we can try to imagine a more beautiful world together. 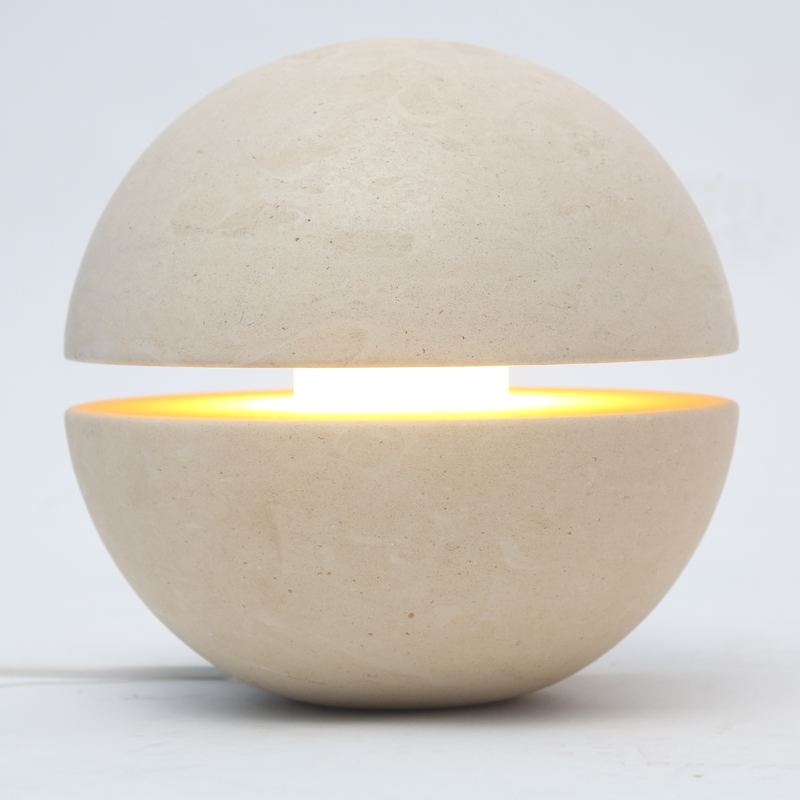 The magic of Lecce stone in the lamps created by Mele Stone. An ancient and extraordinary material. The emblem, for thousands of years, of the magical land where it hails from: Salento, in Southern Italy, a place embraced by the sea and speckled with olive groves. The Mediterranean summer means bright colours, and it has always brought together a combination of contrasts and nuances. In summer, each woman sheds her skin. 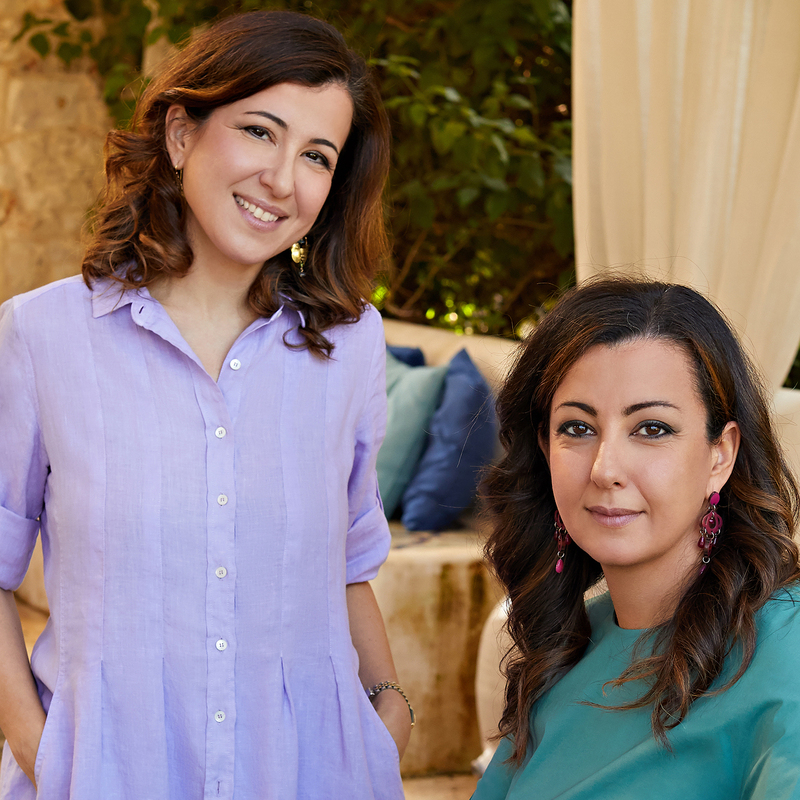 Two sisters and a magic recipe to export the charm of Puglia in the world. The Genoese brand revisits and renews its style, toying with prints, contrasts and colour, without forgetting its strengths: elegance in lines, quality of fabrics and attention to detail. 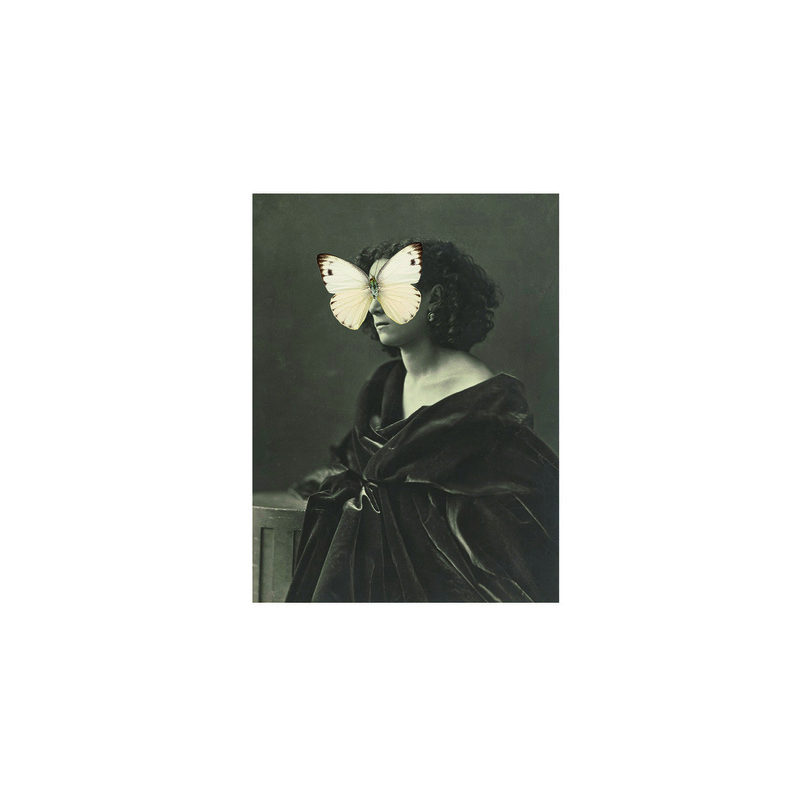 Valeria Puzzovio’s work digs into emotions to find truth. An ancient agricultural village of the 18th century comes back to life. 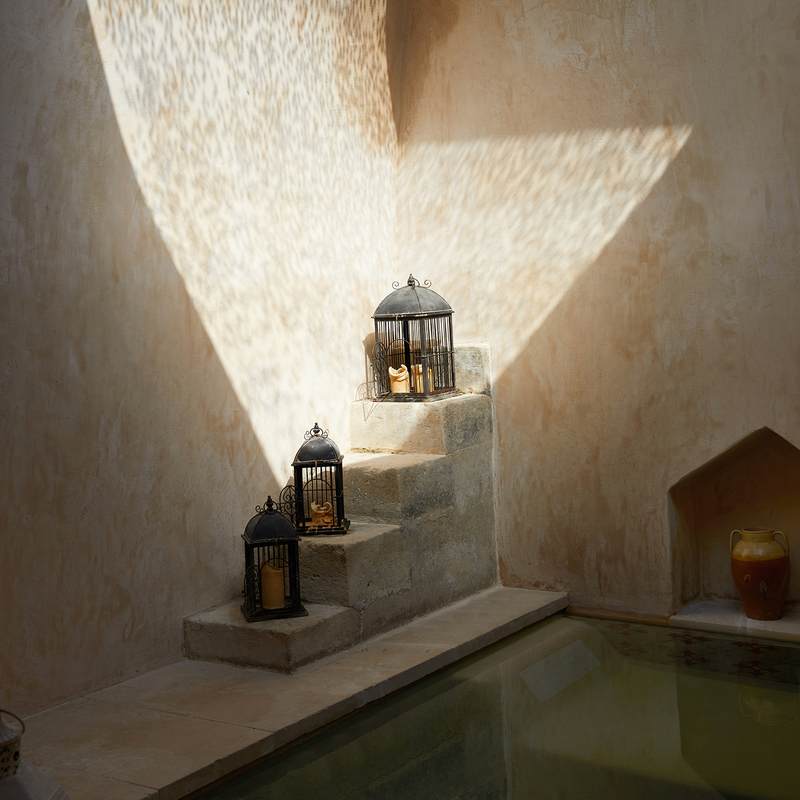 It is now an oasis of peace, charm and silence in the Salento region, the back-country of Otranto, one of the most charming cities of southern Italy. Green vales embrace the Naturalis Bio Resort, where nature rules. 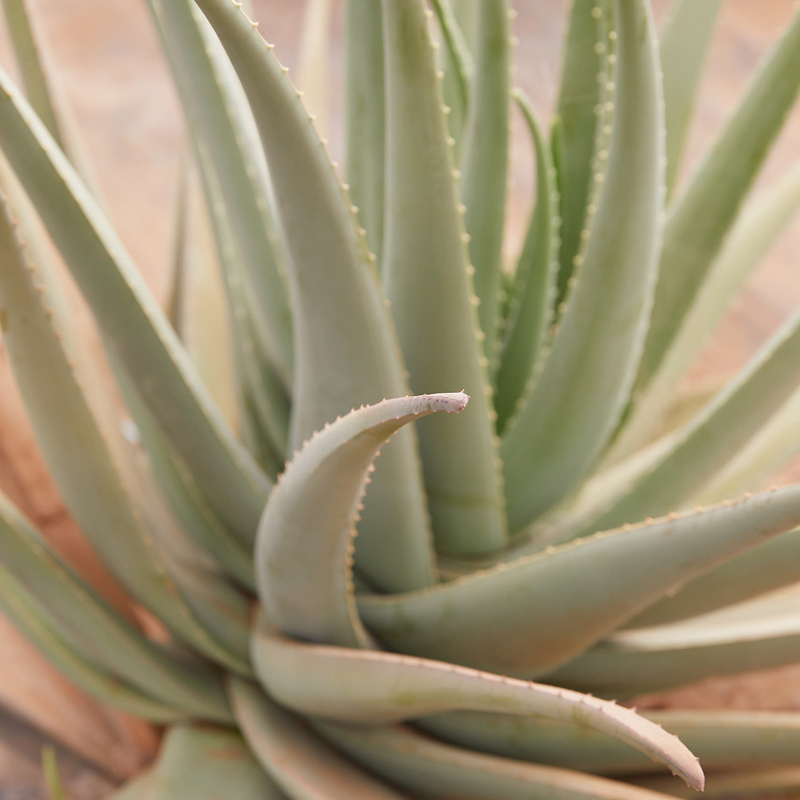 The ancient village is surrounded by organic crops: wheat, aloe vera, lavender and vineyards. We have ceaselessly tried to capture the essence of summer in our clothes. We experimented, mixing fabrics, colours and cuts to search endless new combinations.